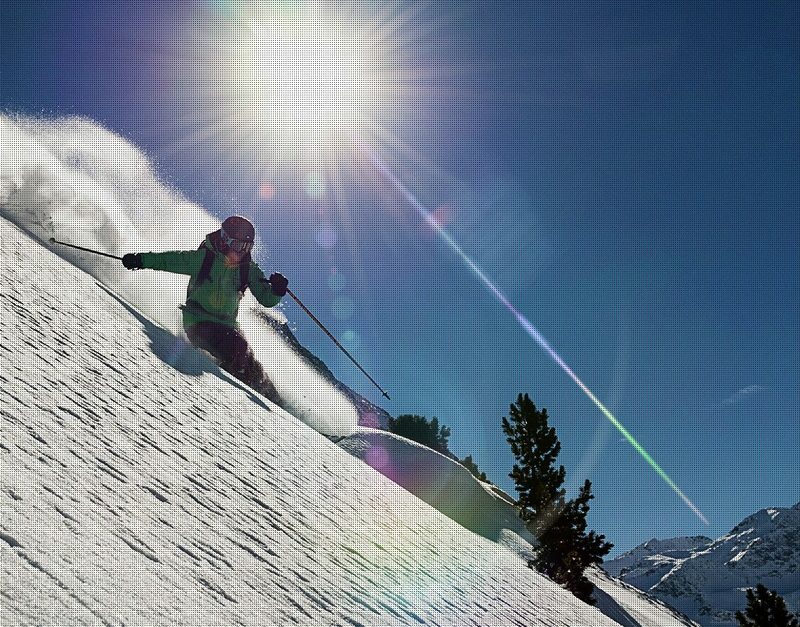 We believe that corporate ski trips should be a lot of fun and as hassle free as possible for all involved! We know there are plenty of reasons as to why you may be organising a corporate trip, so we will look at each individual booking in a bespoke and flexible manner. Our professional and friendly instructors will look after every level of skier/snowboarder from their first time on skis/board to guiding the team through some (hopefully) fluffy off piste. The teams expert local knowledge of the best places to eat, drink and be merry will ensure that the group will not only have a great time on the slopes but will also be very well fed and watered. Contact us and let us know the details of the group so we can help you plan an awesome trip!